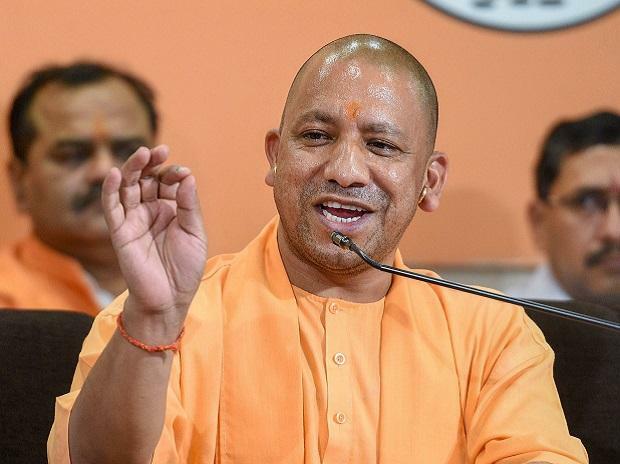 In a veiled reference to the ongoing Ram Mandir-Babri Masjid case, Uttar Pradesh Chief Minister Yogi Adityanath on Sunday asserted that wishes of scores of Hindu devotees of building a Ram Temple in Ayodhya will soon come true after Diwali. Speaking at an event in Bikaner, the Uttar Pradesh Chief Minister said, "Light a Diya for Lord Ram this time, work there (Ayodhya) will start very soon. We have to take this up after Diwali." The statement from the chief minister came a day after Samajwadi Party (SP) leader Azam Khan stated that the Uttar Pradesh government will soon announce a statue for Lord Ram in Ayodhya. Speaking to ANI on Saturday, Khan said that Lord Ram's statue, which is likely to be built near the Sarayu river in the temple town, should be constructed taller than the recently-inaugurated 182-meter tall statues of Sardar Vallabhai Patel. Reportedly, saints in Ayodhya have been pressing for construction of a statue of Lord Ram similar to that of Statue of Unity. Located on Sadhu-Bet Island, Gujarat, the 182-metre tall statue of Unity occupies over 20,000 square metres and is surrounded by a 12 square km artificial lake. The Statue was inaugurated by Prime Minister Narendra Modi on the 143rd birth anniversary of Sardar Vallabhbhai Patel - the first Home Minister and Deputy Prime Minister of India.